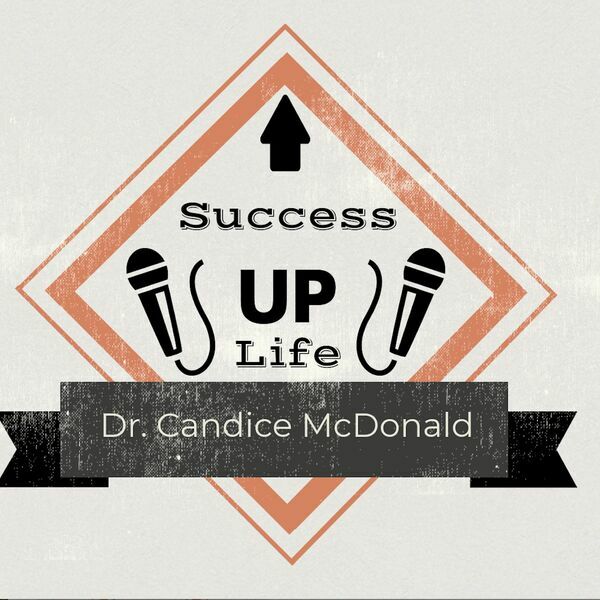 Success Up Life with Dr. Candice McDonald - Be Your Own Genie, Grant Your Own Wishes, Stop Making Excuses! If you are sitting around waiting for your lucky break, you will be waiting for a long time! There is no magic leprechaun or wand that leads to success and happiness, the magic is inside of YOU! This episode will challenge you to think about what steps you are taking to grant your own wishes!